For the animals. For the environment. For your health. 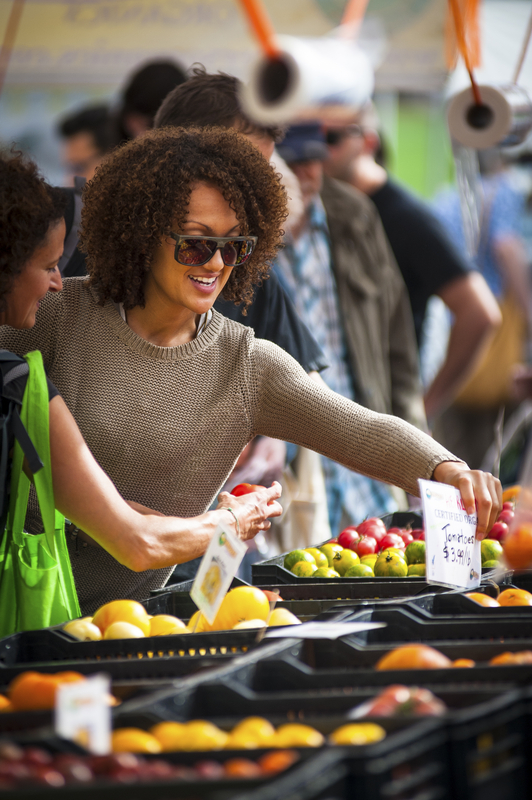 We are dedicated to sharing the benefits of veganism, making it easier to transition to a diet free of animal products, supporting a life-long commitment to being vegan, and increasing the availability of vegan products in the market place. Through our various outreach campaigns and projects, we are reaching thousands of people every year to share, inspire, and teach why vegan is the best choice for the animals, the environment, and health benefits.  Our logo is a registered trademark for products that do not contain animal products or by-products and that have not been tested on animals. 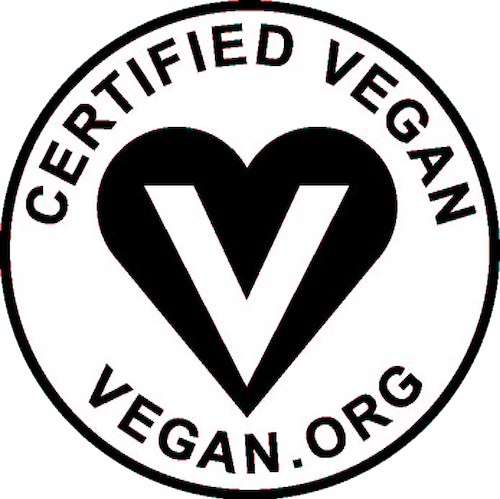 We've certified 1,042 companies with Certified Vegan products. And we're adding more each day. At Vegan Action, we educate and inspire people to become vegan for the animals, for the environment, and for their health - we are working toward the future to make the world a better place for all. 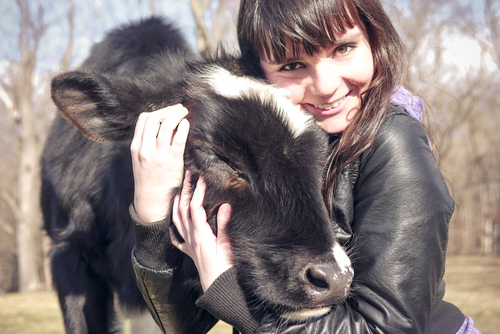 In addition, we provide support to sanctuaries and organizations that are helping animals in need - today and tomorrow. We donate to animal sanctuaries, we provide microgrants to animal welfare organizations and school programs, and we sponsor grassroots and campus events promoting veganism and respect of all living creature. Get the latest and greatest from Vegan Action by joining our mailing list. Don't worry, we'll never spam you or share your information!